The famous 2.0L TDI is becoming harder and harder to find now. Boasting 5L/100km and 1000km per tank of fuel with 240 ft/lbs of torque, you can go on as many road trips you like without hurting the wallet. 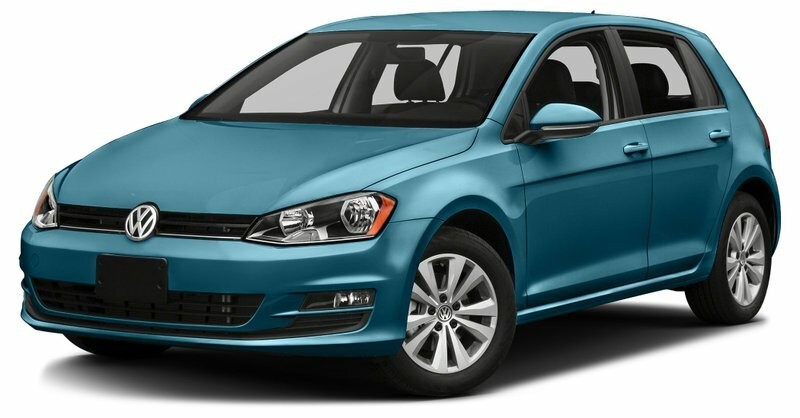 All the 2015 TDI models for sale come with an unheard of factory extended warranty at no charge. From the cars original in service date the new owner will get an 11 year, or 250,000 kilometer warranty on most of the powertrain components. Come in and see us for full details on this! The Comfortline with Convenience package give you some great features like a sunroof, leatherette heated seats, and dual climate control. The touch screen radio has a great interface with a back up camera and sirius radio.